There are currently around 950 officers included between the two lists. Notes: IF SEARCHING FOR A PARTICULAR OFFICER, IT IS IMPORTANT TO LOOK IN LISTS 1 AND 2. If an officer served at Cardiff Docks at any time in his or her career then they will be in List 1 and will not appear in List 2 even though they may have served at other places in South Wales (or anywhere else) either before or after their service at Cardiff Docks. Officers will only appear in List 2 if they had never served at Cardiff Docks. 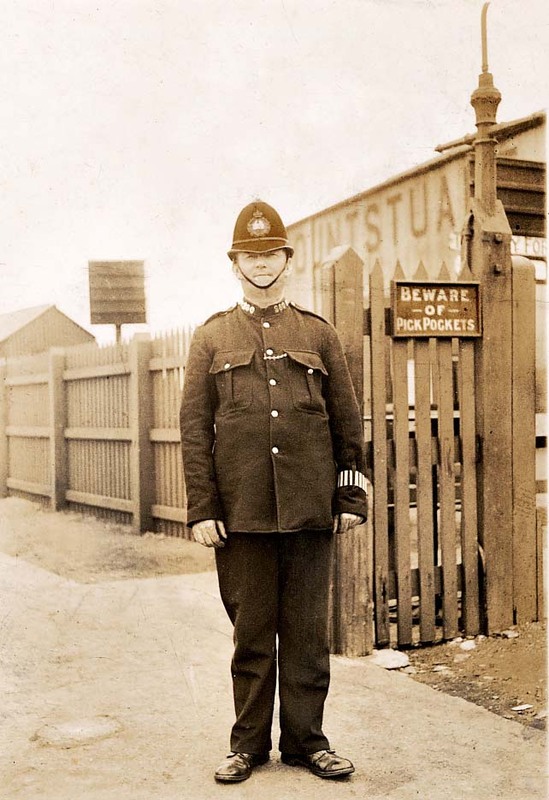 For example, George Newman is well known as having served as Inspector in charge at Swansea Docks for many years. However, earlier in his career he served for a short period at Cardiff Docks and therefore appears in List 1 Officers only appear in one or either of the lists, not both.